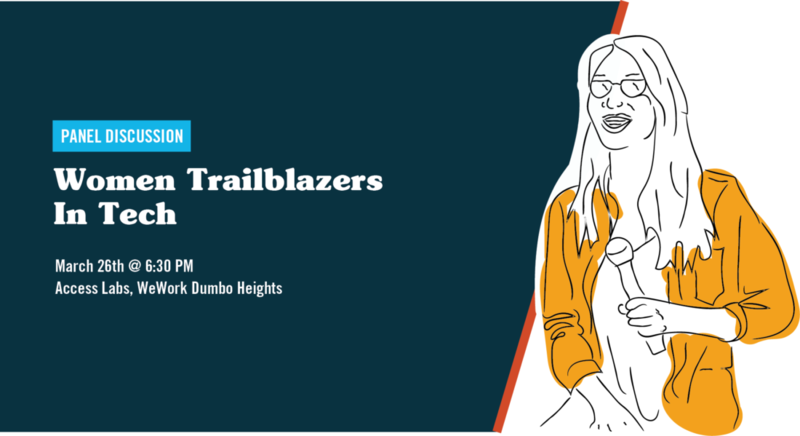 History Month panel on March 26th at WeWork DUMBO Heights. women in our programs! Spots are limited—RSVP to save yours! who helped shape the tech scene and inspired us in doing so. This post was sponsored by Flatiron School. If you would like to reach our readers, please contact us.